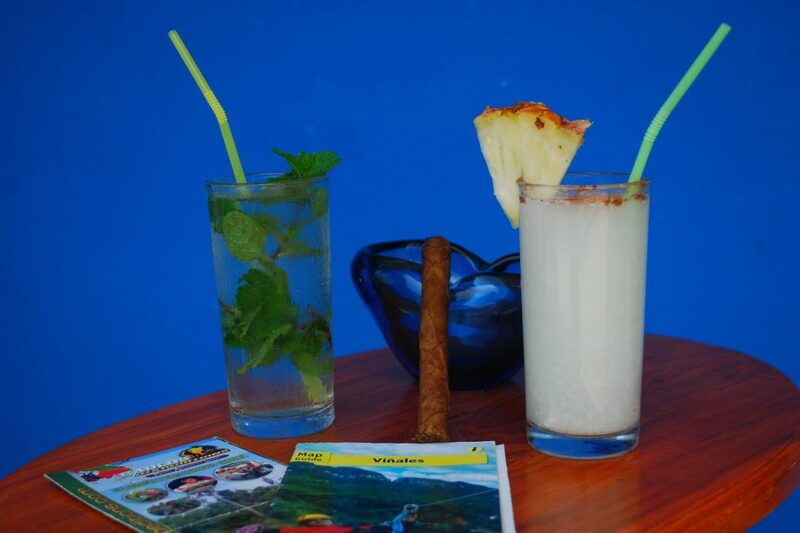 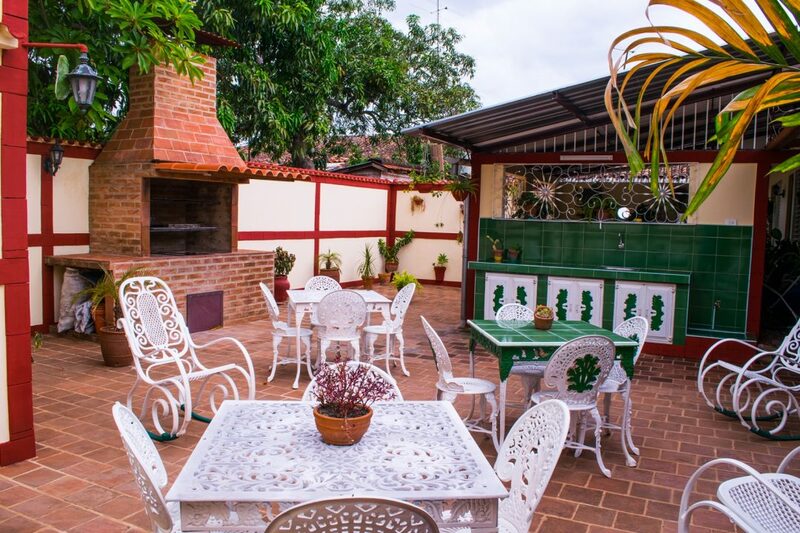 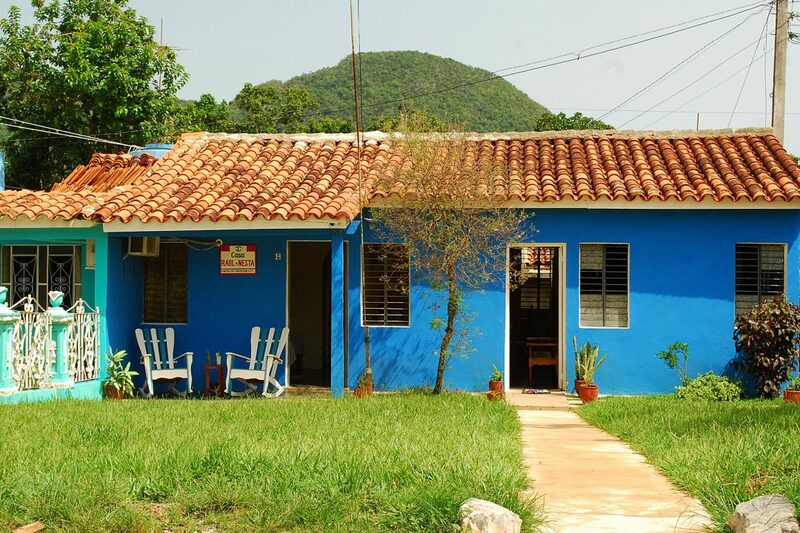 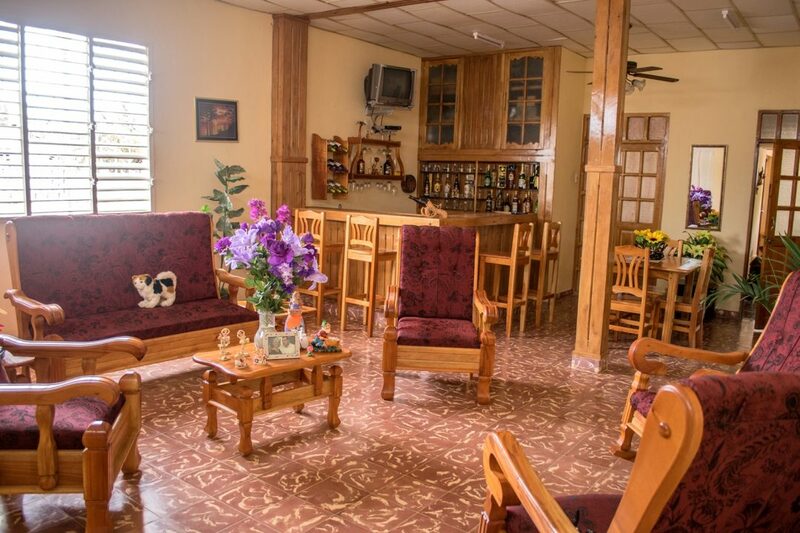 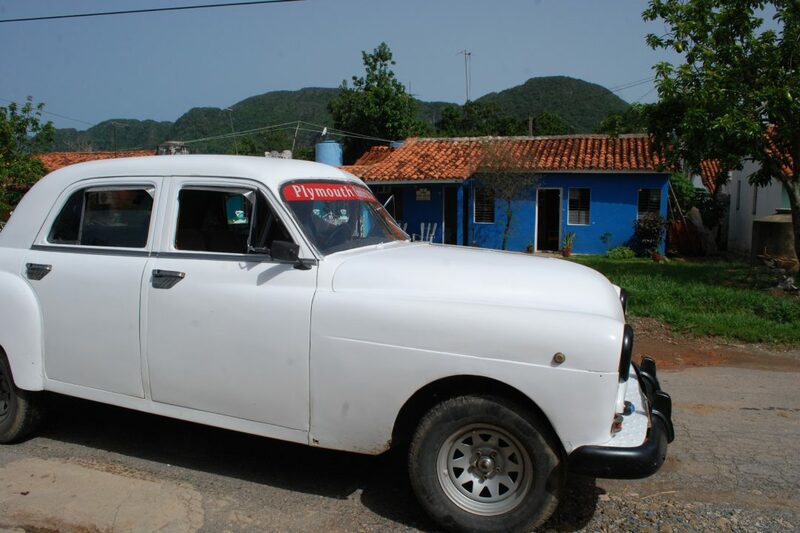 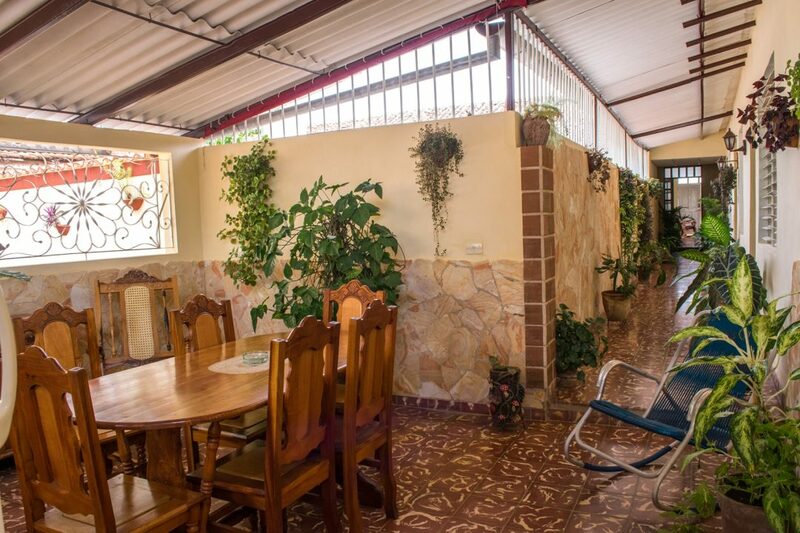 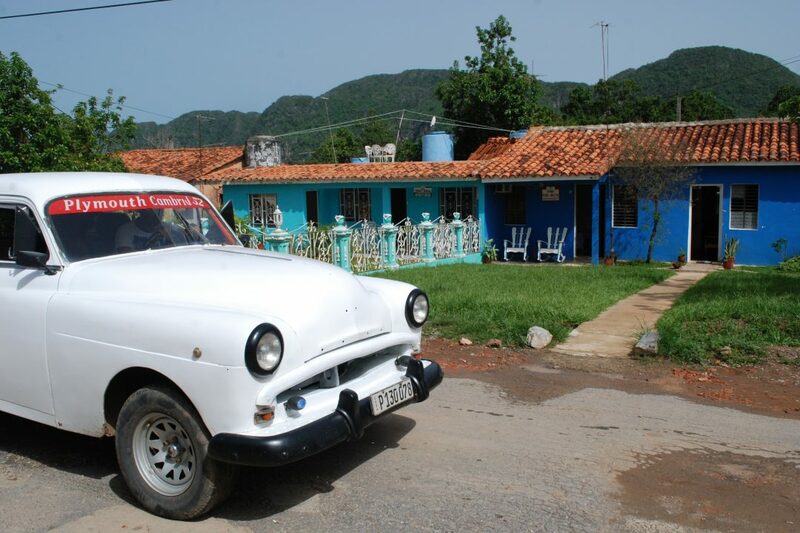 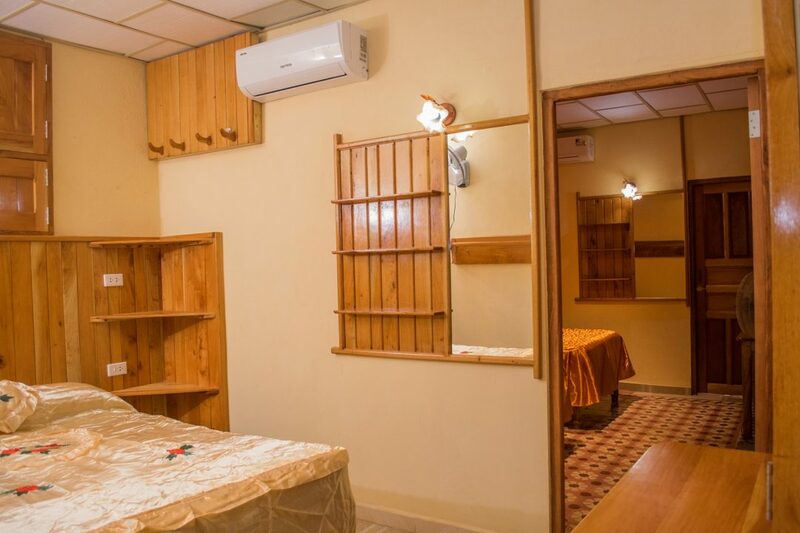 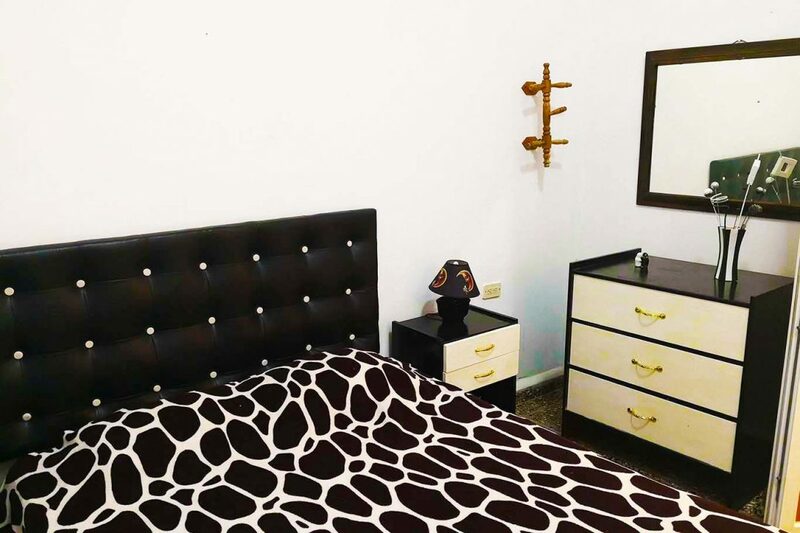 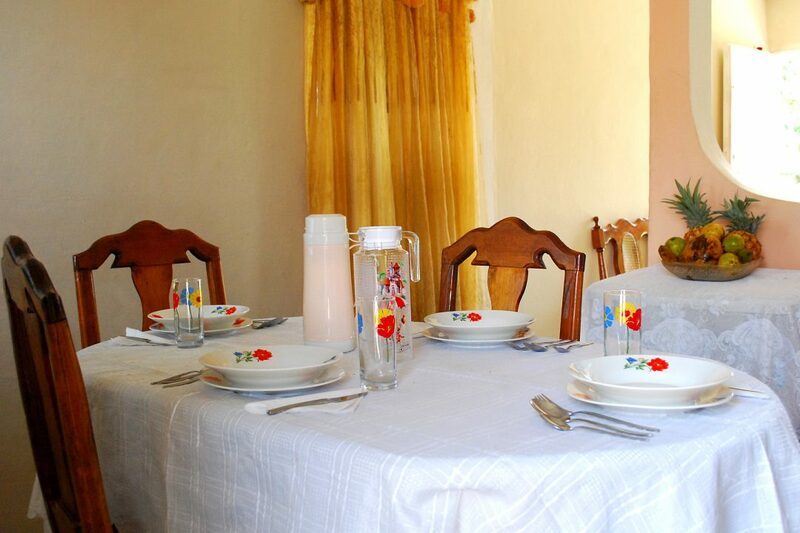 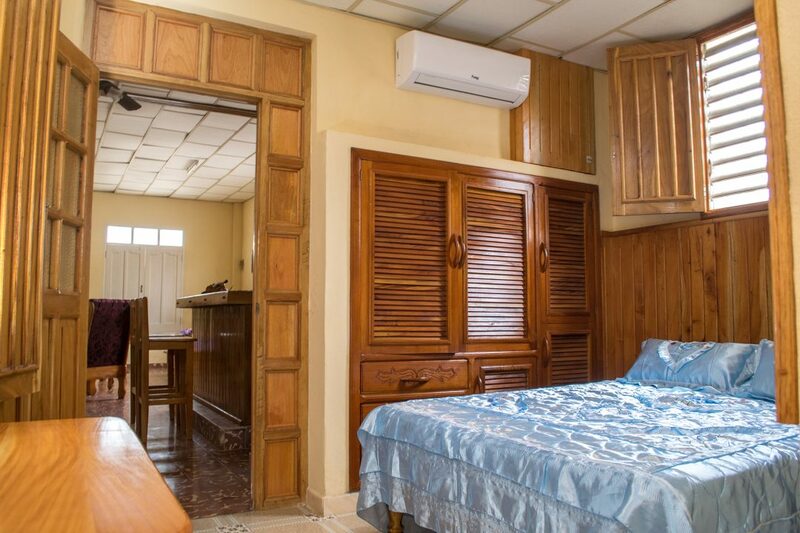 Casa Raul y Nesta in Vinales is very fresh, ideal to rest and with good service to our customers, here you can taste the typical foods and drinks of our region. 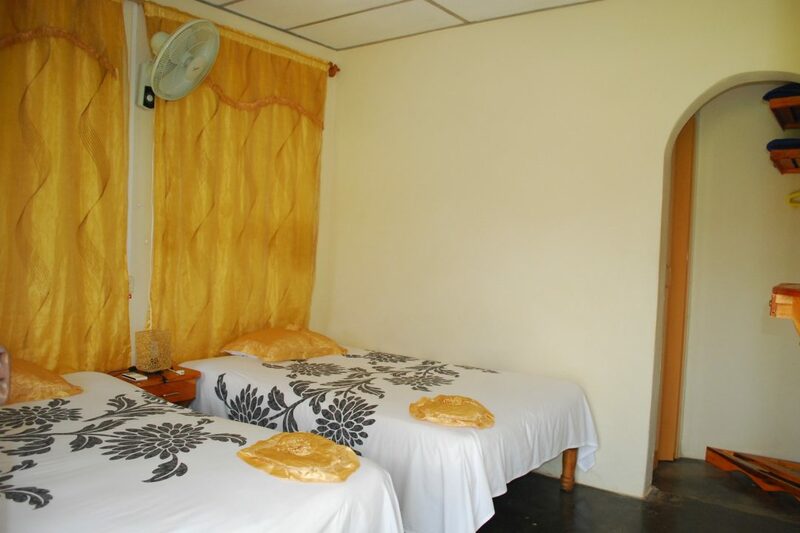 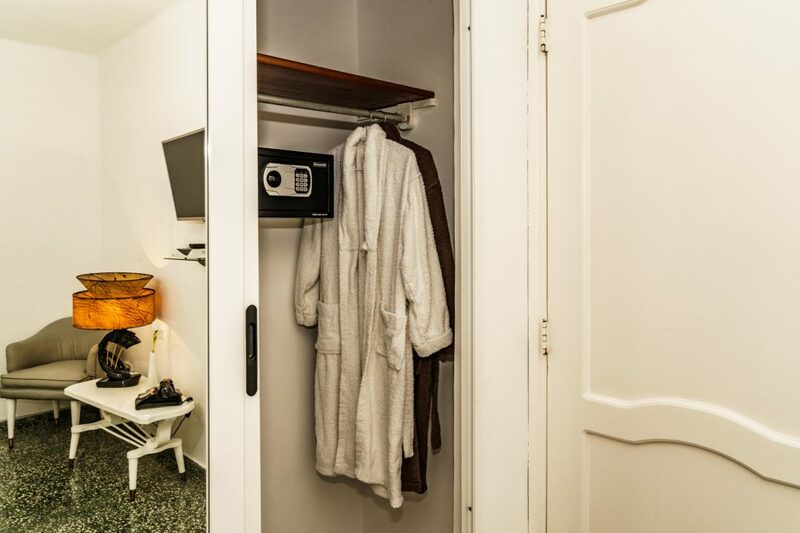 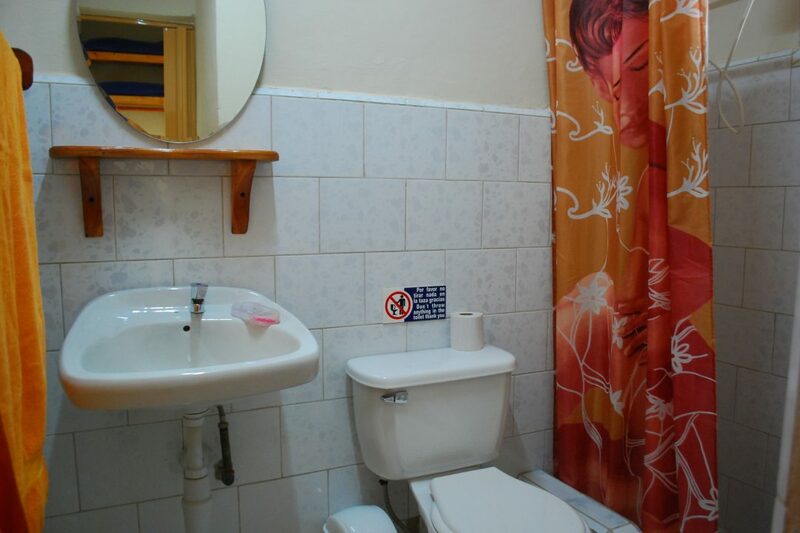 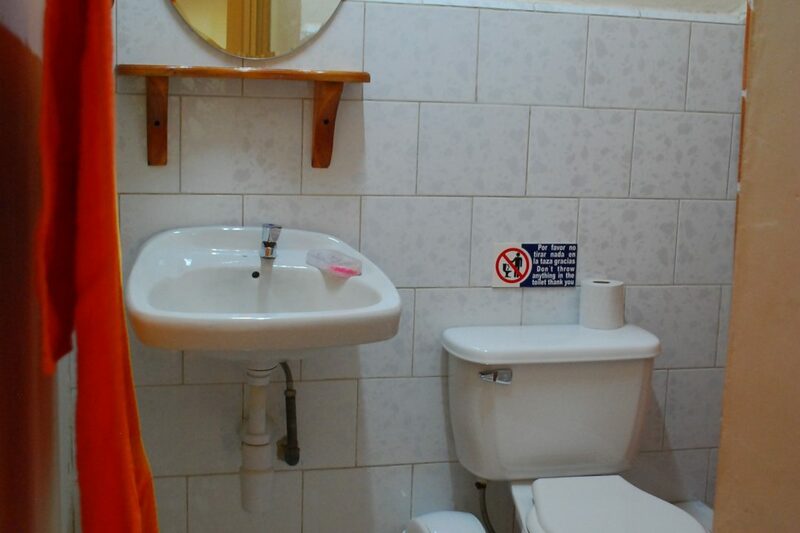 There is comfortable room with 2 beds and windows to the street. 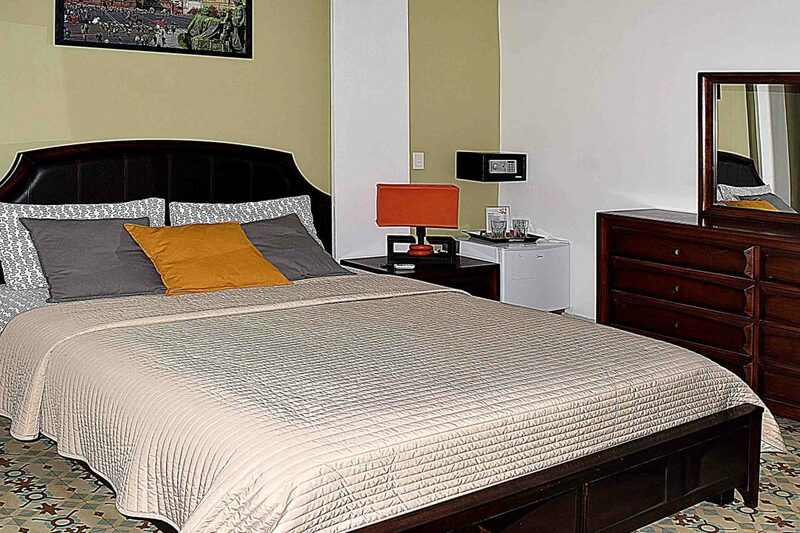 It is a very quiet area and it is only 10 minutes away from downtown. 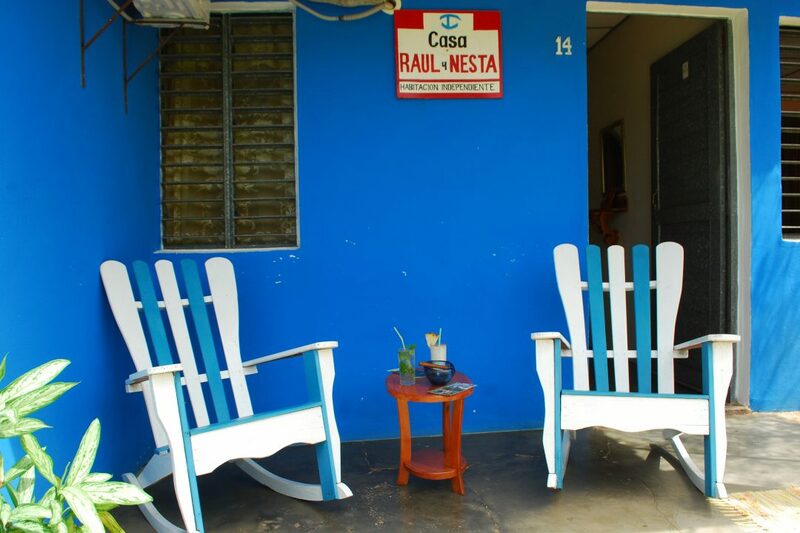 Street Orlando Nodarse Interior # 14, Vinales.